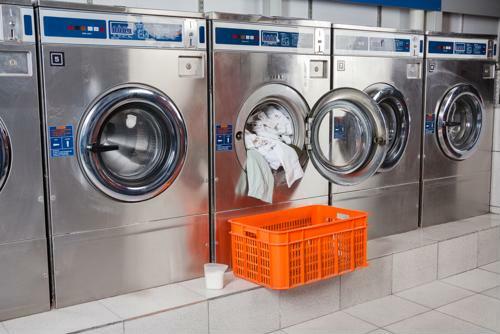 Commercial laundry services need a way to attract larger customers. Commercial laundry services are constantly on the search for large clients that will bring in regular business and serious profits. For the companies with the resources to do so, creating a marketing plan that will appeal to these customers makes sense. However, not every laundry service can afford to go that route. Instead, to attract these major suppliers of linens and clothes, a service must develop a strategy that will appeal to what many clients are looking for. Developing a recruiting plan will allow a company to increase profits and compete with larger competitors within the laundry industry. Many clients want more than just their clothes washed and dried when they are looking to use a commercial laundry service. Elements like a dedicated staff, delivery and quick turnaround – often in 24 hours or less – are also required. Determining what businesses in a specific area need can help a laundry service recruit those clients. In Jackson, Mississippi, three local hospitals recently agreed to consolidate their laundry service by selling the task off to a third-party. While several companies put in bids, the hospitals selected Crown Health Care Laundry Service because of its convenience and staff. Crown is expected to add up to 35 workers at its nearby Columbia, Mississippi plant, according to the Clarion Ledger. In total, those three hospitals annually process more than 11 million pounds of laundry, which will keep Crown quite busy. Crown’s ability to focus specifically on what the hospitals needed helped separate their bid from the competition. When looking to recruit a larger client, a laundry service should aim its pitch on the exact demands a customer needs. Some customers, such as these hospitals, have massive amounts of laundry that need to be cleaned and delivered back as quickly as possible. Other businesses, like restaurants that send out tablecloths and napkins to be cleaned, do not necessitate the same immediate turnaround, but instead stress their items be washed, dried and folded in a specific way. Doing research ahead of time to have a strong understanding what a potential customer is looking for will help a laundry service have a direct pitch to attract larger clients. 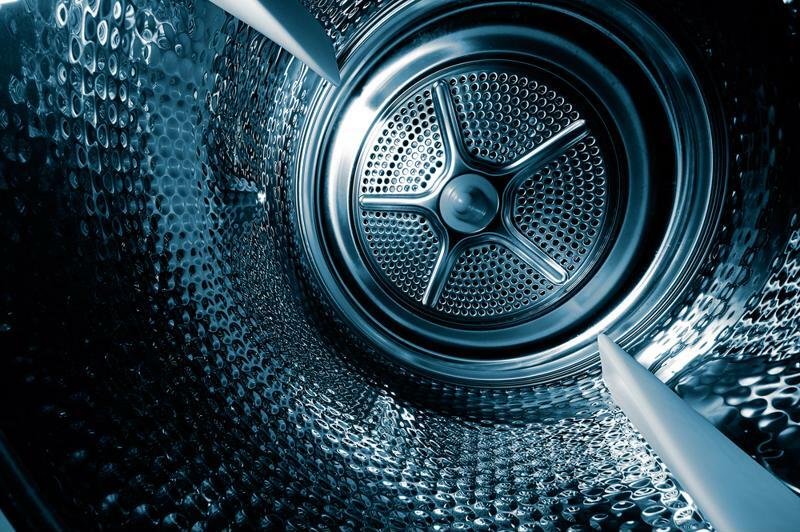 Among the elements in a pitch can be how high-performance washing machines can help a business. When looking to add new customers, often times a successful pitch comes from pointing out what separates a business from others in the field. Highlighting new technology is a good way to do that. Companies that are able to stay ahead of the curve have a stronger chance of attracting clients that are looking to do the same. Dave Beavers, chief engineer for Crothall Healthcare, works with laundry staff at Texas Medical Center in Houston to provide washers and dryers for the hospital. Beavers told American Laundry News that when he is evaluating a company’s laundry facilities, the first thing he reviews is what new innovations they are working with. If there are improvements being made in the way clothes are being handled and washed, Beavers wants to be aware. A business that has modern technology should make that the focus of their pitch to showcase how it is different than competing companies. Explaining how the new machines work, what type of value it has in terms of money or time savings and how it will impact the customer experience can be a major part of any recruitment. A company wants to know how its clothes and linens are going to be cleaned, so highlighting anything new and innovative that others don’t have is sure to be eye catching.